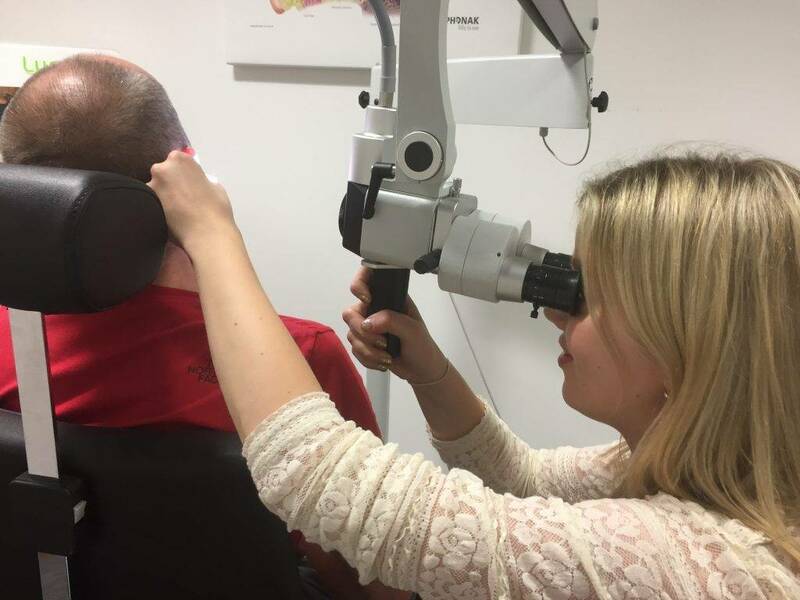 Ear wax removal by micro-suction in Nottingham. Safe and simple. Are you feeling blocked up? It may be excess ear wax. This is often caused by inappropriate use of cotton buds or similar in the ear canal, which whilst removing some, will invariably push more further down. Excess ear wax can be the result of working in dirty or dusty environments, swimming, an ear infection, using noise plugs at work, etc. This ear wax will eventually block the ear drum, making it harder to hear (and maybe make the person feel a little disorientated, with some discomfort possible too). Over time the ear wax will solidify and may adhere to the sides of the ear canal or even the ear drum. has become widely available in the UK. This is perhaps the safest and most comfortable method of excess ear wax removal. We carry out this procedure at our branches in West Bridgford, Beeston and Retford. 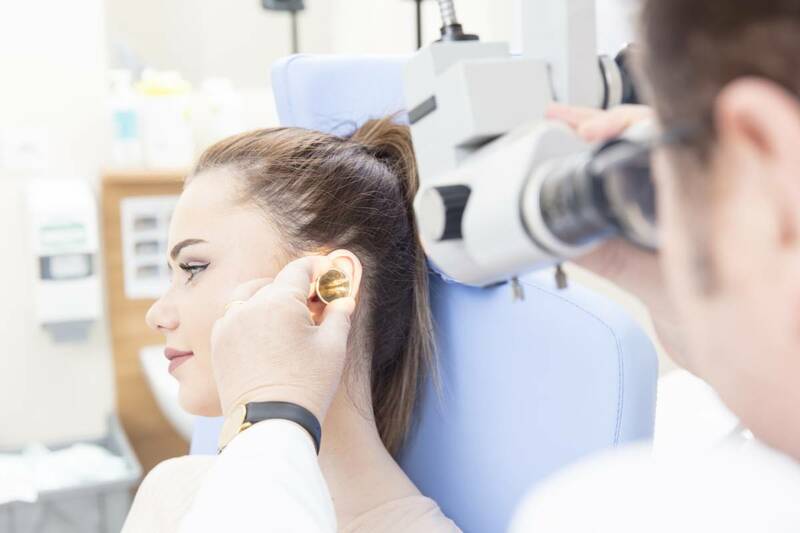 Our staff are fully trained and qualified in this procedure, and are either Advanced Nurse Practitioners or Hearing Aid Audiologists, registered with the Health and Care Professions Council.